Hello guys! 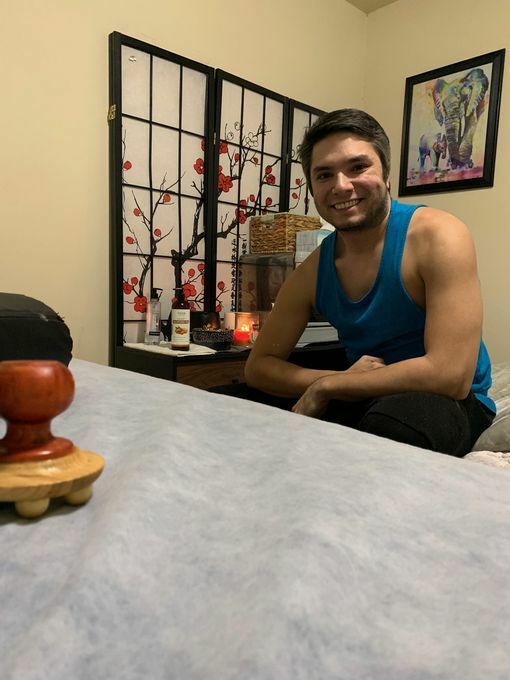 My name is Jerry and I'm a latino gay massage therapist. 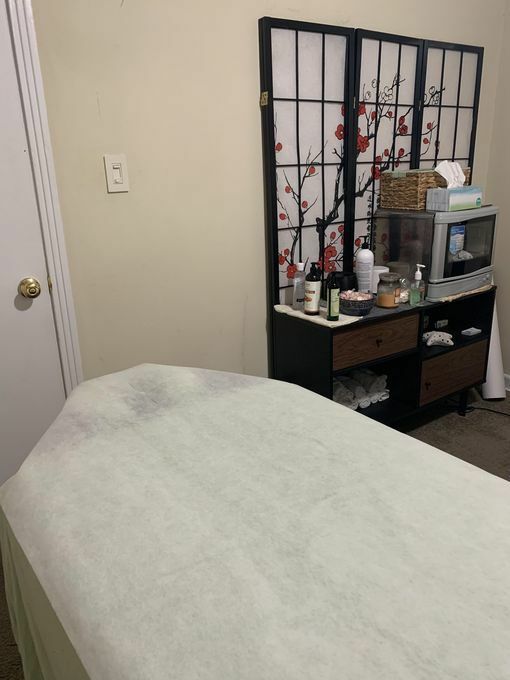 I’ve been doing massages for over 3 years. I have a lot of experience in Deep Tissue and Swedish techniques. My massages are very relaxing and therapeutic. I try to read/feel your body’s needs to make the session more productive. Give yourself a moment of relaxation and peacefulness while I take your stress away. I use unscented oil during the session. The massage...More room is always scented to enhance relaxation. Please Text only. I really appreciate it. Week of April 28: $10 off. Cash/incalls only for appts before 2:00pm.